Restaurant food dishes come and go, but culinary works with the greatest popular appeal have become staple items on menus across the country. Those trending upward in popularity in 2018 have the greatest likelihood of becoming the standard menu items of the future. So, let’s take a look at some of the most prominent restaurant menu trends developing this year. The What’s Hot Culinary Forecast, an annual publication of the National Restaurant Association, predicts food and menu trends for each coming year. This year, the association surveyed 700 professional chefs, all members of the American Culinary Federation, to learn what the pros believe will be the hot trends on restaurant menus for 2018. The results are most likely to take their rightful place as more permanent additions to menus, perhaps even to become some of the world’s most famous and timeless favorite dishes. Altogether, 2018 has so far been a year of fascinating developments in menu trends. Typically, new trends in culinary creations feature unique combinations of ingredients treated with standard preparation methods. That is the pattern in 2018 as well, but that theme is exceeded this year in some exciting ways, as we will see in sections below. Many 2018 menu trends reflect consumers’ ever-increasing interest in healthy lifestyles and environmental sustainability. Others are directed toward excitement-seekers who look for a unique international culinary experience. For restaurant owners looking to add value to their establishments by incorporating some new options into their menus, this year’s report of trends in 2018 restaurant menus offers a wealth of fresh ideas to liven up their existing arrays of choices. We’ve included some general outlooks for 2018 about classes of dishes and ingredients relative to some of those opinions to talk more about types of dishes that appear to be either growing in popularity or likely to do so. Here are some of the hot culinary trends suggested by the National Restaurant Association’s report of opinions from its survey respondents, Forbes contributors, and other industry experts. 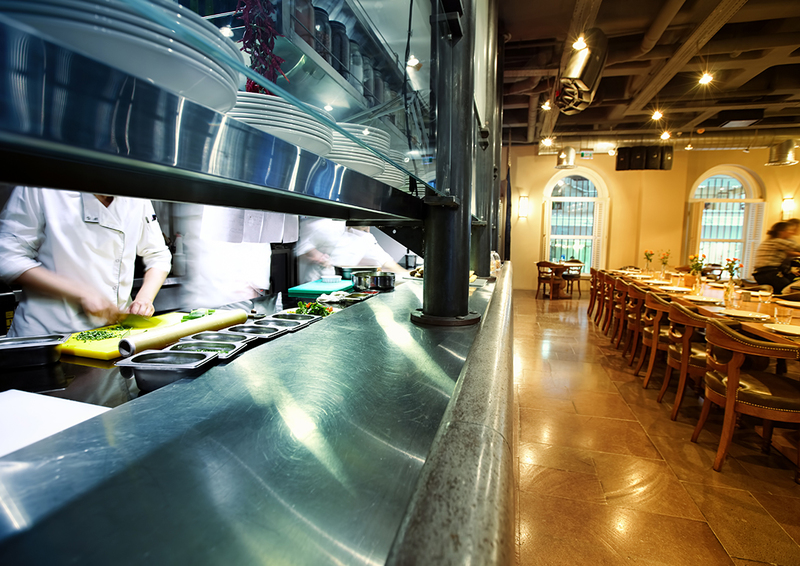 Striving to manage the unknown can be daunting for restaurant stakeholders. Chefs must innovate to adapt efficiently to changing external and internal economic conditions. 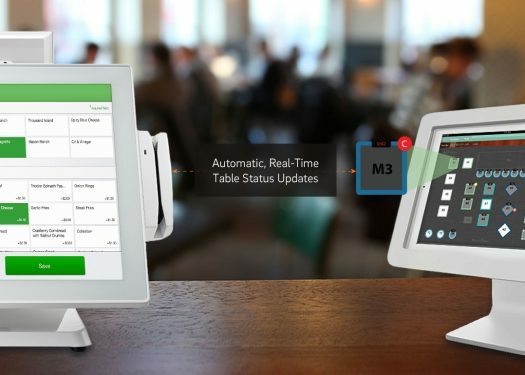 Restaurant businesses are required to identify new approaches to meet the challenges of higher operating costs. An increasing emphasis on quality rather than quantity is also moving the restaurant industry toward more vegetable-centered dining — a veritable paradigm shift in U.S. American cultural cuisine. Until recently, vegetarian meals had been relegated to vegetarian cafés and obscure corners of mainstream restaurant menus. One way to offer more economical menus is to feature vegetarian items as main dishes and meats as accompaniments. This economically driven culinary evolution will align ideally with the trend toward healthier eating. It will be fascinating to experience this transformational shift and its short- and long-term influences on the culinary arts. Following the past year of national challenges and uncertainties, chefs are likely to move toward greater simplicity throughout 2018 and early 2019. Chefs, restaurant owners, and diners alike may also seek familiarity in their food choices over the next few months. This trend will likely be noticed across all types of restaurant fare, in a wide range of back-to-basics options, as the year goes on. Some industry experts predict that many people who have gravitated to delivery services will soon return to dining at restaurants, recalling the ambiance, food quality, and satisfying customer experience they once enjoyed. The reality is that the level of food quality is inextricably bound with its proximity to the location where it is prepared. In other words, food tastes better when it’s straight from the stove or oven. 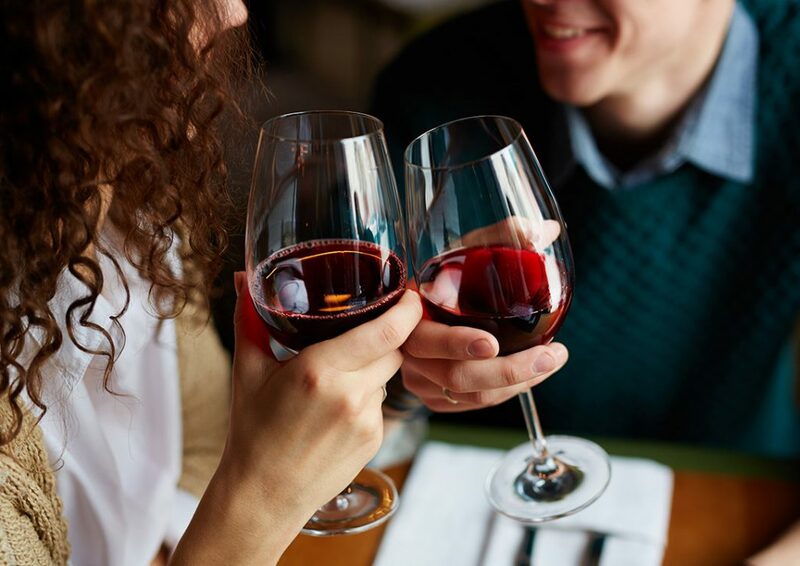 Additionally, dining in a restaurant offers new wine tasting opportunities, a unique social aspect when dining with friends and family, and the pleasure of being in a curated atmosphere. A new and exciting nutritional concept is plant-based dishes. This notion provides for a broader range of dishes than familiar vegetarian or vegan fare since plant-based dishes permit meat in small amounts as well as dairy or other animal products. The plant-based arrangement is becoming popular due to the well-known health benefits of diets involving increased, or better balanced, proportions of vegetables. Another 2018 menu trend featuring vegetables is veggie comfort foods, such as unique kale, cauliflower, zucchini, and other squash snackable foods. Vegetarians can look forward to seeing seaweed, and various greens become mainstream menu items instead of remaining relegated to the vegetarian corner of the menu. Quinoa and other nutrient-rich grains recently moved into the foreground in trendy restaurants and will be joined this year by more chefs seeking nutrition-packed entrees, side dishes, and comfort fare. In line with trends toward a greater focus on healthful eating, dishes that conform to macro diets will allow diners to have more control over the nutritional balance of their orders. The trick that chefs currently remain faced with is finding creative ways to make these especially flavor-challenged nutritional foods so delicious that they are worthy of featuring prominently on restaurant menus. One prominent chef and restaurateur predicts that more vegetarian tasting menus will be featured in restaurants that are expanding their vegetarian entrée offerings. This move to more actively promote the newly broadened options for vegetable-lovers makes sense, of course, for such establishments. As a result of the generally increasing interest in vegetable-based entrees, menus that reflect that cultural change can be expected to continue growing as an industry trend through 2018. Chefs and restaurant owners, like most people in 2018, worry about environmental changes and want to help promote greater sustainability. Restaurant professionals recognize that they are in environmentally impactful leadership positions when it comes to determining the direction that the means and methods of food production will take during the coming years. 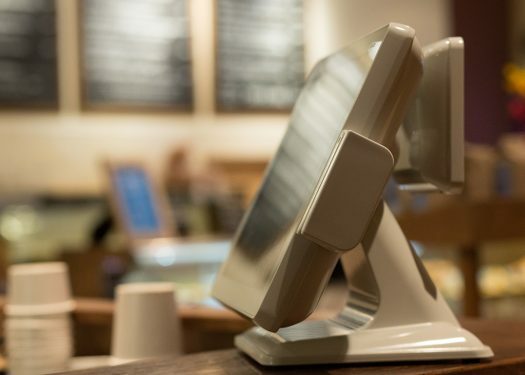 Purchasing and serving methods will likely reflect the ideals that restaurant owners and consumers want the agricultural and meat industry to move toward adopting, such as nose-to-tail and root-to-stalk cooking. 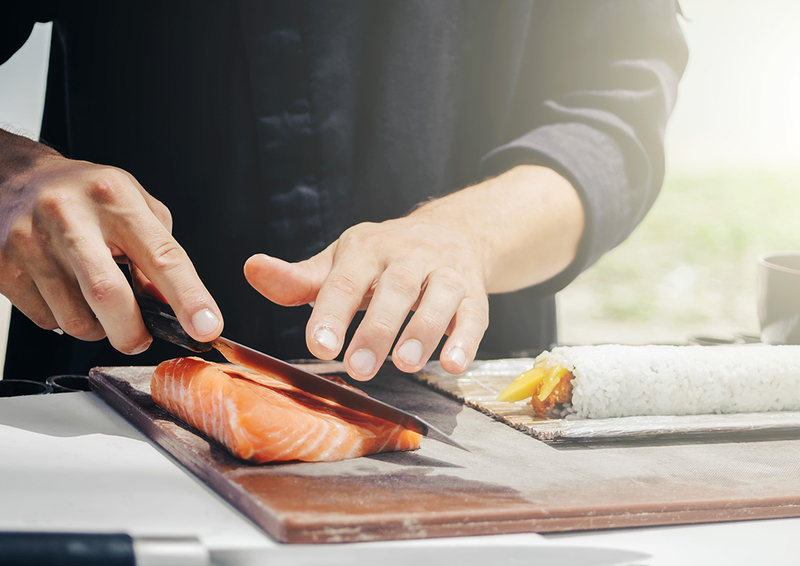 For example, the increasing demand for sustainable seafood is now highlighting the power that restaurant food buyers have to influence producers. Maintaining a sustainable seafood industry by focusing on the long-term vitality of harvested species and the well-being of the oceans has been a prominent topic among restaurant owners over the past few years. In fact, the National Restaurant Association named the issue as the fifth most discussed topic in 2017. For example, Hawaiian Poke is being sustainably harvested and is a dish consisting of raw fish served with rice on the side covered in a variety of soy-based products. This dish was a popular choice in 2017 and has become 2018’s fastest growing trend in this forecasting category. Food bowls are becoming a ubiquitous offering across the spectrum of restaurant genres. Rising to popularity in chains such as Chipotle, bowl creations layer several ingredients — sometimes featuring elements of ethnic or mainstream U.S. American dishes, but with interesting and flavor-altering new arrangements of ingredients. 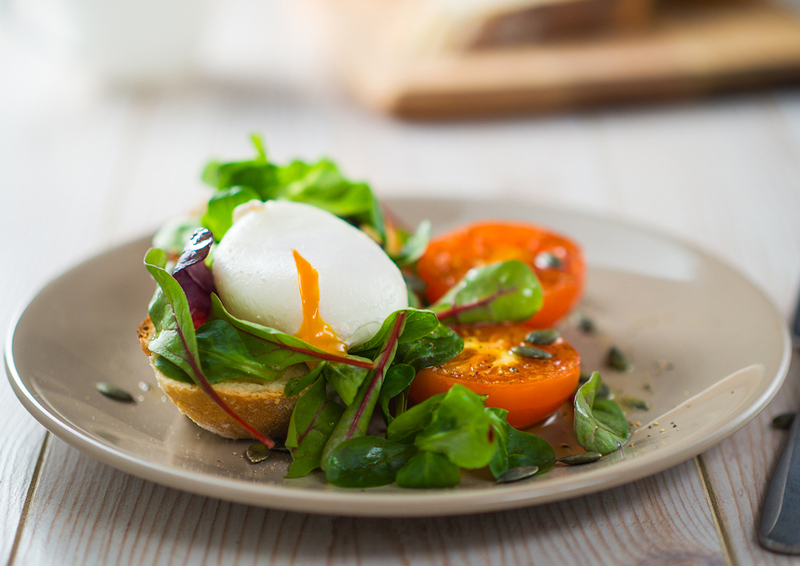 Bowls are known for featuring loads of fresh vegetables and fruits, lean meats, poultry, and whole grains. Rice bowls featuring fresh vegetables with lively seasonings are increasing in popularity, too. The growth in the appeal of bowl alternatives appears to be consumers’ response to the need for focus on healthier dining options. Both sweet and savory bowls and combinations of the two are now offered as menu choices for every meal of the day. Popular demand for global fusion of ethnic flavors continues to influence menu choices. Chefs are integrating more unusual ingredients with straightforward, time-proven methods like braising, sautéing, and roasting. Mediterranean flavors reign and interest in infusing Middle Eastern and Israeli tastes with other ethnic dishes are increasing. Za’atar, turmeric, cardamom, sumac, pomegranate, and other Mediterranean flavors have increased in popularity over recent years, and their use continues to spread throughout the country to more restaurants and menu applications. 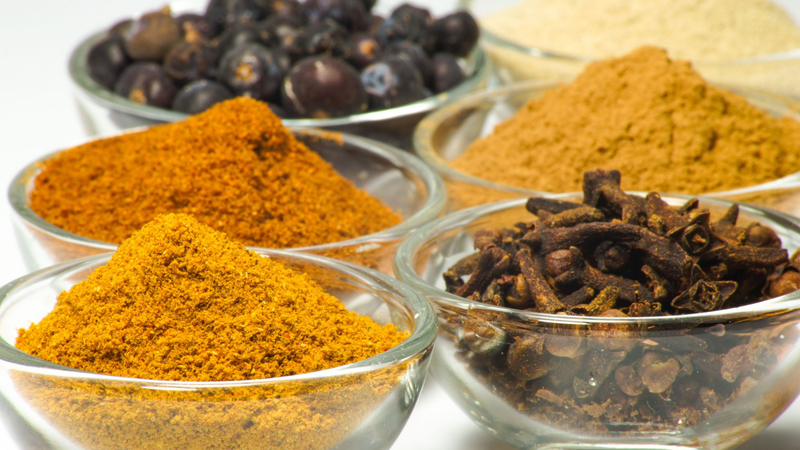 Middle Eastern ingredients such as lamb, hummus, and kefir have also become increasingly common menu items, providing American consumers with international alternatives to more familiar Italian, Mexican, and Asian choices. Enjoying a bite at a great street-food vendor has been a growing trend over recent years, which has increased the number of food trucks in the market. Street food is anticipated to grow and add more upscale options over the coming year. Street food has become more and more popular for catering, offering beautiful and unique creations that surpass the standard soups and sandwiches usually provided at professional conferences and other typical catered events. International specialties such as elote (roasted corn) or lahmacun (Turkish pizza), and many other exciting and unusual dishes, will become increasingly available in walkable urban commercial and office districts. 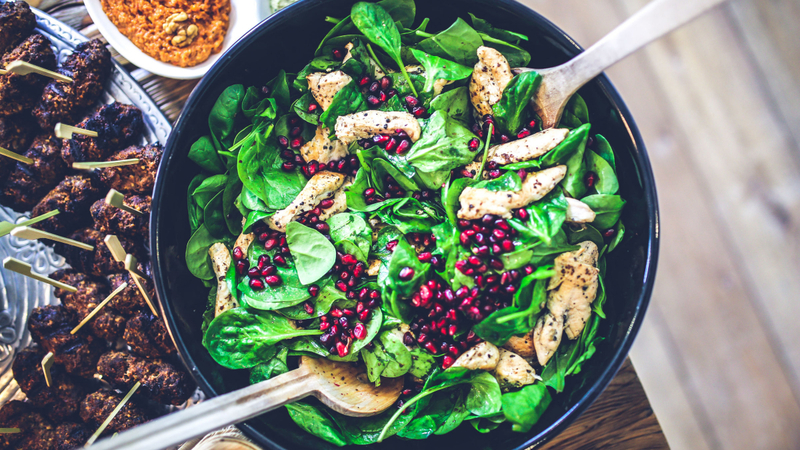 Although the modern-day consumer is trying to focus on healthier eating, taste and convenience continue to drive their choices of dining options. Pizza sales in the United States trended upward to a peak in 2016 and will continue growing through 2018. Industry experts anticipate an expansion of fast food pizza and casual pizza dining options. Pizza has long been a go-to alternative for a vast number of social and work activities calling for good, affordable food that is convenient. 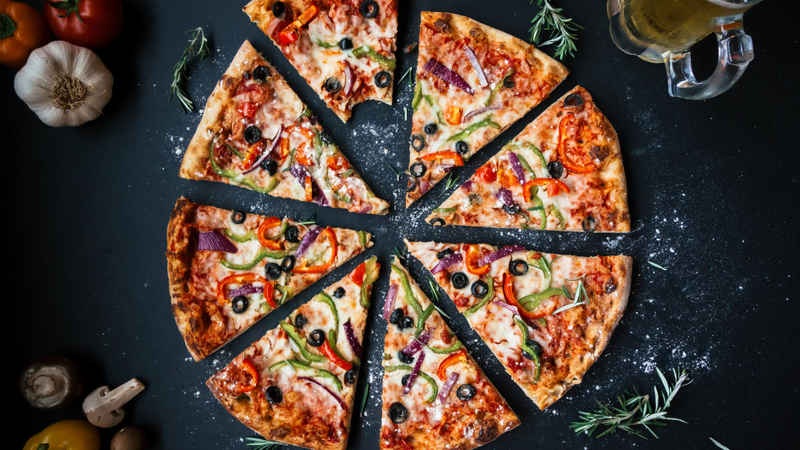 Capitalizing on this trend, independent restaurants are likely to further support it by adding pizza-style appetizers, varieties of vegetable pizza entrées, and even high-end pizza-influenced finger foods created by catering chefs. Over the past three years or so, a novelty foods and beverages trend has emerged in which unique beers and meat preparations have produced concoctions from beer-battered fish and shrimp to beer-steam-grilled meats and beer-marinated everything. In 2018 we shift back to more traditional cooking methods, such as curing, roasting, slow cooking, fermenting, and other long-tested techniques that have allowed room for such unusual culinary endeavors over recent years. Forbes‘ report states that heirloom vegetables and fruits, as well as butcher-to-table meats and poultry, will become increasingly sought features. This trend prediction is aligned with, and accommodates, modern consumers’ growing preference for knowing where their food is sourced. A growing desire to obtain foods from local farmers is also expected to become an increasingly impactful market consideration for food producers and business subsectors around food production, processing, packaging, distribution, and marketing. Homemade menu items continue to be recognized as value-added features of menus and assets to restaurant brands. This generation’s chefs increasingly recognize the value of old-timers’ techniques and are inspired by them. The richness of grandma’s recipes and methods casts a new light on treating ingredients with more resourceful approaches, like utilizing the entire animal and vegetable. Today’s chef’s are not bypassing the more labor-intensive methods of the former generations. Many modern chef’s use old methods to recreate down-home recipe classics, such as homemade bread. Experts anticipate that consumers will become more experimental in their home cooking in 2018, attempting to create new trendy dishes in their kitchens. As evidenced by the number of popular online instructional guides, cooking with wine will be one of the trends to try in home cooking. Rosé is already an exceedingly popular choice, but according to one wine industry expert, chilled, light sweet reds such as Frappato and Beaujolais are likely to become among the next targets of curious wine exploration for American wine consumers. The world of famous wines is anticipated to expand and include previously unknown regions (but won’t take away the spotlight from renowned growing regions). Regions such as Jura, Cornas, Beaujolais, and northern Piedmont are expanding and already proving this prediction. Also, small wine growers in areas like Italian Chianti, French Macon and Bordeaux, and others are anticipated by wine distributors to follow suit over coming months. Lesser known regions of Spanish wine production are predicted to gain increased notice over the next year or so as well. 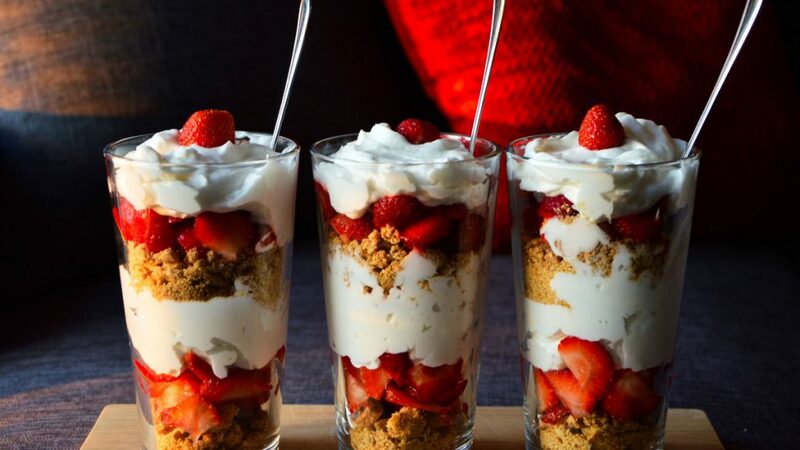 Creative, fresh fruit dessert dishes and other light dessert recipes featuring lower fat and lower calorie options can be anticipated to trend upward through the near future. With the U.S. restaurant-going population calling for an emphasis on healthy options more generally, such light dessert foods offer more nutritional alternatives to classic higher fat and calorie desserts. As a whole, the restaurant industry is reflecting upon itself at this time. Reflecting changes in the culture at large, the future of this business subsector will emphasize inclusivity, bringing on board a broader diversity of chefs, restaurateurs, and food producers. Such social changes can be expected to inspire chefs to branch out beyond their restaurant kitchens and get involved in ways to which their skills are suited. Of course, the elite food service providers (recipients of Michelin Stars) will remain. But the industry is beginning to assert its commitment to critical social issues that also affect restaurants’ business interests. One solution may involve inviting more immigrants and minorities to fill creative positions. The focus will be on cultivating a greater sense of community and emphasizing diversity as well as work-life balance for people employed at all levels of the industry. One likely happy result of this is chefs’ desire to create dishes with greater cultural dimensionality. For example, perhaps new trends will emerge in which Mediterranean or Indian flavors are blended with down-home Midwestern or Southern dishes. Millennials have grown up during an era of increasing awareness of and concerns about environmental changes. Consequently, among the issues, the one they’ve become committed to as young adults is the sustainability of farming practices. Millennial diners are interested in having as much information as possible about the sources of their food. They want to know where it comes from and the environment it was raised in (cage free, grass fed, organic, treated with GMOs or antibiotics, etc.). They want to know if animals are raised ethically and if farm workers are treated ethically. Restaurants are well advised to provide their customers with as much information about ingredients used in the dishes on their menus as is reasonable. Information about origins of meats, vegetables, and processing methods helps add value to your brand and increases modern consumers’ trust in it. Chefs are increasingly giving attention to the enormous food waste that happens across the restaurant industry every year. Sophisticated chefs now look for opportunities to utilize the entire vegetable or animal and are finding ways to discard as little as possible in the food preparation process. You will recognize this move in the form of new innovative salad creations, root purees, and pestos that include greens. According to the Forbes article “2017 Culinary & Cocktail Trends,” chefs are also seeking multiple purposes for ingredients. Forbes suggests that we can expect them to create combinations in which the pairings of previously unpaired foods will become increasingly common heading into 2019. After all, hot wings with celery sticks and blue cheese dip on the side was unheard of a decade ago, but it’s a standard combination now. And, high-concept bowls of previously unimagined wildly-eclectic combinations of ingredients have taken over lunch menus of trendy spots that cater to office crowds. We’ll look forward to seeing what such mystery pairings might occur over the next year. Whatever they may be, this change would accommodate consumers’ interests in new opportunities for flavor experiences as well as concerns for greater thrift in reducing food waste. Instagram made posting photos of food popular. 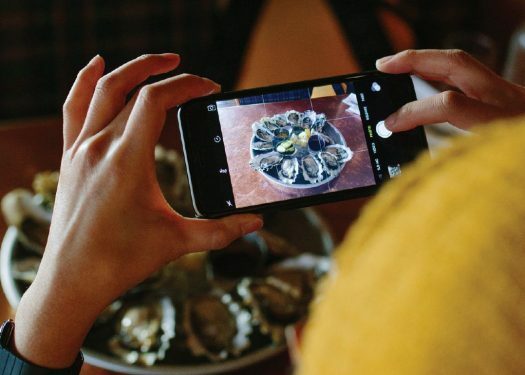 As content resonated, restaurants found this to be an opportunity to grow their social media presence, asking customers to share their dining experience. Sharing of food images is now an ever-present feature of social media communications. The topic of favorite food dishes from both local and distant restaurants are enormously popular on social platforms. Thoughtful discussions about recipes, ingredients, and suggested alternative preparations now lend a new dimension to restaurant consumers’ perceptions of their dining options. Industry watchers recognize this engagement as a genuinely transformative modern restaurant industry phenomenon. Of course, we have not come close to addressing all of the National Restaurant Association’s anticipated food trends for 2018 — we have merely named a few of the categories in which significant trends are expected to affect restaurant menus this year. See their spectacular report to gain a more accurate picture of the vast activities and areas of focus for 2018. If you are interested in learning more about the markets sales systems, we would love to tell you about CAKE!